On 15 April, Azerbaijan joined the new EU-funded regional initiative “EU4Climate”. The initiative will be implemented until 2020. It will address a number of climate-related challenges facing the countries of the Eastern Neighbourhood region, including Azerbaijan, from water and energy shortages to energy intensity and inefficiency resulting from the overreliance of some countries on fossil fuels for domestic energy demand. In Azerbaijan, EU funds of around €830,000 will go towards the implementation of nationally important climate change policies and practices. For the first time in the country, EU4Climate will aim to build national capacities to integrate low-emission and climate-resilient actions into national development plans, as well as to align climate change legislation with EU standards. The EU4Climate initiative was launched in response to the direct and existential threat of climate change. 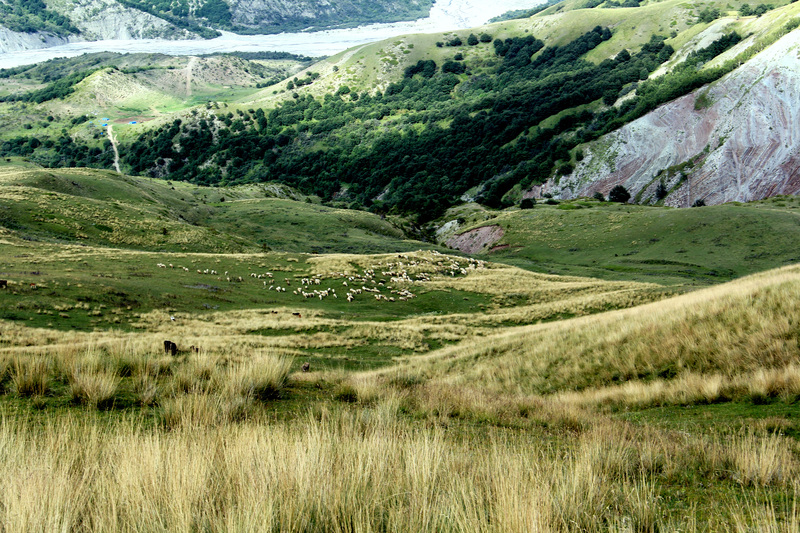 It aims at supporting the six Eastern partner (EaP) countries (Armenia, Azerbaijan, Belarus, Georgia, the Republic of Moldova and Ukraine) to develop and implement climate-related policies based on the countries’ commitments under the 2015 Paris Agreement on climate change, the Association and Partnership Agreements with the EU, the Eastern Partnership’s “20 Deliverables for 2020” (in particular the climate-related Deliverables 15 and 16) and the UN 2030 Agenda for Sustainable Development. The project is funded by the EU and implemented by the United Nations Development Programme.